September 26 marked the passage of one year since the “Night of Iguala” and the disappearance of 43 students from Ayotzinapa. Their whereabouts are still unknown. 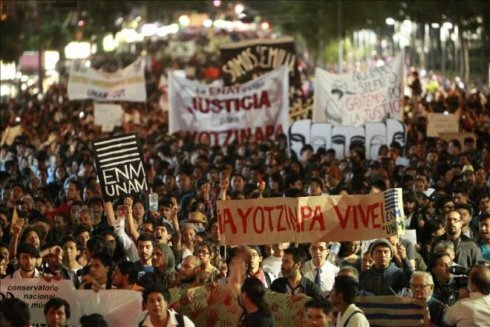 Thousands poured into the streets of Mexico City, demanding the return of the 43 “normalistas” who attended Ayotzinapa Rural Normal School. Protesters signaled the State as the culprit. This article is translated and adapted from a series of articles published in La Izquierda Diario México . During the last 9 years, Mexico has transformed into a madly violent country. In the supposed “war against organized crime,” over 190 thousand people have been killed, 25 thousand more have disappeared and almost 1 million have been displaced. These statistics betray a politics of “social cleansing” that destroys poor and working-class people, including women, youth, urban poor, landless peasants, indigenous people, and workers. Over the last several months, Mexico has borne witness to multiple massacres carried out by the military. The massacres that have taken place in Tlatlaya, Tanhuato, Apatzingán, and Ostula, along with the disappearance of the 43 normalistas, have demonstrated that it is, in fact, the State that has carried out these mass murders (#EsElEstado). Under the orders of Veracruz Governor Javier Duarte (PRI), paramilitary groups have carried out savage executions. They have taken the lives of Nadia Vera (social activist), Rubén Espinosa (photojournalist), and three other women in the Narvarte neighborhood, a middle-class area in Mexico City. In Duarte’s Veracruz, a group of students were beaten and tortured with clubs and machetes for protesting the June 7 elections. The most horrendous case in the last few years was the torture of Julio César Mondragón in Iguala, who was left with no eyes and no face. Capitalist barbarity in Mexico has also been laid bare by the horrific uncovering of clandestine graves, dozens of which were inadvertently discovered in the course of the search for the 43 disappeared students. With some holding over two hundred unidentified bodies, the clandestine graves have been found in Iguala as well as Tamaulipas (2010), where the corpses of 72 migrants were unburied. These graves have also been found in Nuevo León, where 31 thousand bones have been uncovered. Feminicide has also crescendoed aberrantly. Every day, six women are killed. The military controls the human trafficking networks in places like Mexico City and the city of Juárez. Taking the socialist saying that the level of oppression of a society depends on the level of liberation of women, it may be said that places like Ecatepec, described as one of the worst places on earth to be a woman, demonstrate a level of oppression unprecedented in Mexico’s history. In Juárez, women’s bodies are used for the sale of organs, prostitution, and training for paramilitary groups. The central elements that explain this barbaric turn in Mexican capitalism include the recolonization of the country by imperialist transnationals and the increasing role of narcotrafficking in the economy. This colonizer’s project would not be possible without the militarization of the country. In the last months, great entitlements have been handed over to the transnationals through the implementation of labor, education, energy, and structural reforms. Democratic liberties in Mexico have been cut off. Being a journalist in a country of feminicide, mass clandestine graves, massacres, and forced disappearances is a heroic undertaking. Over 100 journalists have been assassinated, with dozens more missing. Reporters Without Borders has insisted that Mexico is one of the most dangerous countries for journalists, who face harassment and the constant threat of being fired, as in the case of Carmen Aristegui. The death of Rubén Espinosa is a clear example of how the government addresses those who report on instances of state repression. Protest itself has become a crime. In Mexico City, hundreds have been detained for political motives. While political prisoners Nestora Salgada of Guerrero and Rubén Saravia Simitrio of Puebla are among the most well-known cases, over 1 hundred still remain locked up. The planned execution of “social fighters” (activists) has burgeoned in the last few years. Among the many whose lives have been extinguished are Don Trino and Pedro Leyva of Ostula, Marisela Escobedo, Susana Chavez, Nepomuceno Morena, the family of Olga Reyes in Chihuahua, and most recently, Nadia Vera. The struggle led by family and parents of the 43 disappeared normalistas of Ayotzinapa has taken on odyssean dimensions. First, they armed themselves with shovels and picks and rushed to the mountains to discover the bodies of those buried for over a year in anonymity. The Ayotzinapa families took to the Guerrero mines in search of their loved ones, traveling an hour through subterranean tunnels to reach the deepest limits accessible without specialized equipment. The Attorney General claimed the “historic truth” that the 43 normalistas were incinerated at the Cocula landfill and attempted to close the case. However, independent investigations have proven this to be impossible. The government sought to wash its hands clean by blaming the drug lords. 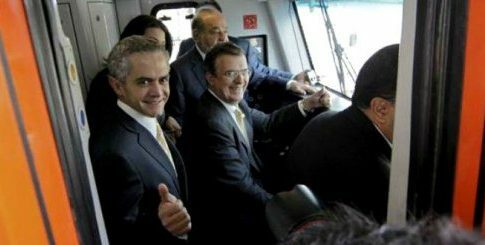 Former Iguala Mayor José Luis Abarca and his wife María de los Ángeles Pineda fled and went underground soon after the students disappeared. The couple was finally arrested months later, but their relationship to a criminal organization in Guerrero has not been investigated; nor has their connection to the disappearance of the 43. On September 26, university and education trade unions (STUNAM, CNTE, SITUAM — many under the grouping of the UNT), popular organizations, and the poor held protests to repudiate the slaughter in Iguala, Guerrero. The indigenous Mexicans of the EZLN (Zapatista Army of National Liberation) also protested in Chiapas; the outrage over the disappearance of the 43 persists today. The Socialist Workers Movement (MTS, Movimiento de los Trabajadores Socialistas) also participated in the mobilizations, with a contingent of over 250 workers, students, women, and youth in solidarity with the families of the 43. They held the strategic perspective of building a revolutionary party in Mexico to fight for a second revolution: a workers’ and socialist revolution. Alongside the MTS marched the STRAC (gas station trade union) workers and the Sandak shoe factory women workers, who have been struggling against the bosses and the “justice for the rich” for 4 years. The outrage displayed during the September 26 protests signals the need to prepare for a national strike. In addition to the urgent need for unity among the San Quintín agrarian workers, SME electricians, CNTE teachers, and the rest of the UNT workers, there must be an urgent call for a unified national strike against the murderous, irreformable Mexican regime. 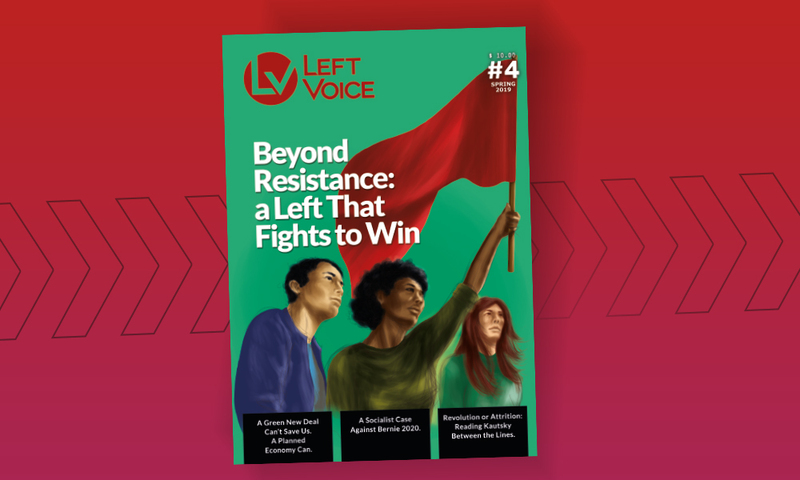 Facing the capitalist barbarity described thus far calls for the construction of a party that fights for the radical transformation of Mexican society. 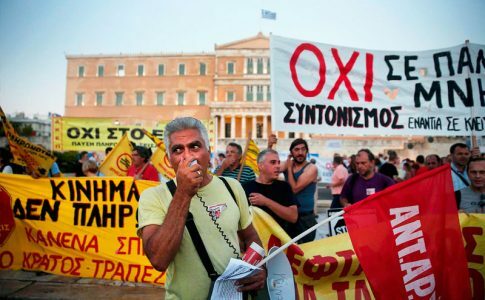 To those who suggest that this political regime can be reformed, the socialists of the MTS argue that the regime should fall through revolution and that it is imperative to build an organization prepared through a revolutionary perspective to overthrow the rotten political system. Large sectors of the student population have mobilized for the “live reappearance” of the 43 normalistas, as well as against authoritarianism, repression and the prevailing anti-democracy. 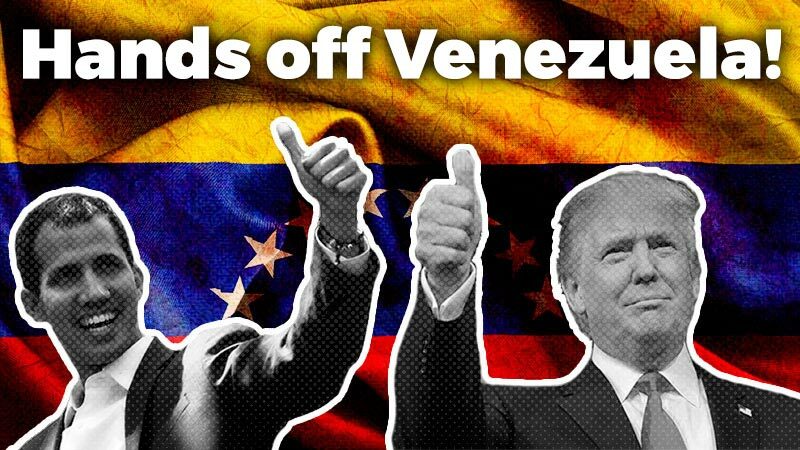 All this as a response to some of the harshest blows in the form of structural reforms to the poor and working class since the signing of NAFTA. The government of Enrique Peña Nieto, with the complicity of all political parties in Congress (previously grouped under the Pacto por México), approved and implemented these reforms through the deepening of militarization – with the creation of the Gendarmería Nacional – and with the upsurge in attacks on organized sectors and workers. 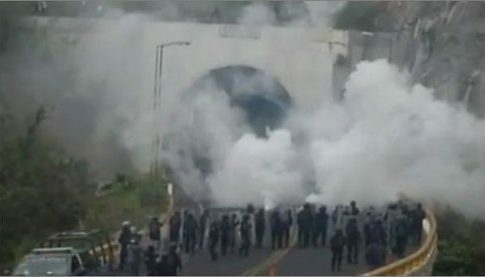 The struggles of the indigenous people and workers of Ostula, Xochicuautla, Oaxaca, San Quintín, Panotla (many of them facing large capitalist projects that will bring spoliation to their ancestral homes), the porro gang aggression in the CCH Vallejo highschool, and the struggle for Ayotzinapa are all examples of the government’s unhesitating criminalization, repression, and punishment of those who struggle. These practices differ only slightly from those of president Díaz Ordaz’s PRI in 1968. The defense of public education, the democratization of universities and the dissolution of repressive forces (riot police, federal police, etc.) 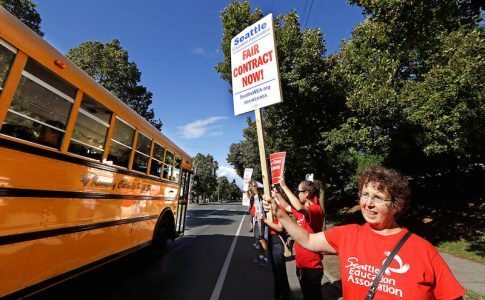 are demands that are now being taken up by millions, particularly those who are marginalized by a system of standardized tests and funding cuts. Just a few weeks ago, national newspapers reported the plans to cut funding from the country’s largest universities (UNAM, UAM and IPN). Last year, a seminal student struggle took place at National Polytechnic Institute (IPN), during which students pushed for the democratization of the university system.